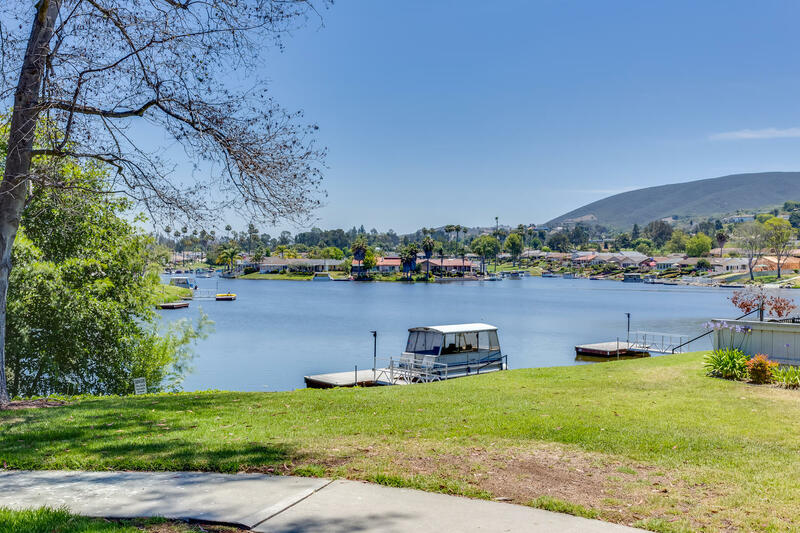 San Marcos | North County San Diego Area Real Estate :: eXp Realty of California Inc.
San Marcos is perhaps one of North County San Diego’s best-kept secrets. Of course, it’s not really a secret. In fact, it’s been the fastest growing city in North County for quite some time. But, even today as the city continues to expand, San Marcos maintains a small town feel with a lot of open space and easy access to just about anything you could need. With a population just over 83,000, San Marcos is just a 35-minute drive north of downtown San Diego. It sits east of Carlsbad in the foothills just five miles from the coast. You can’t beat the mild, year-round climate and the City’s commitment to parks, safety and education make San Marcos, California a great place to call home. San Marcos is located along Highway 78 with easy access to Interstates 5 and 15. Several airports are also close by, including Carlsbad/Palomar Airport (6 miles), San Diego International Airport (35 miles) and Orange County Airport (60 miles). San Marcos is made up of eight unique neighborhoods, each with its own distinct characteristics. Whether you love a rural environment, golf course lifestyle, the feel of a master-planned community or a more urban vibe, you will find it somewhere within the city limits of San Marcos. The population is very diverse both in age and interest, but the common threads within the community are a commitment to family, education and an active lifestyle. 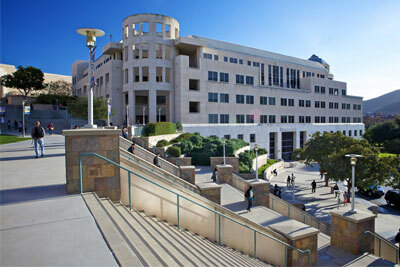 San Marcos is establishing itself as the educational hub of North San Diego. San Marcos Unified School District is an award-winning school district with 11 elementary schools, 3 middle schools and 2 high schools. The district continues to grow with the addition of new schools and innovative programs. California State University San Marcos (CSUSM) sits in the heart of San Marcos and is one of the fastest growing universities in the California State University system. Palomar Community College, the area’s largest community college, is also within the City limits. The resources and opportunities offered by these institutions is not only an asset to the students who attend, but also the surrounding community with a variety of cultural and continuing education opportunities. Also worth noting is that San Marcos offers much more than just the more traditional education options, with a variety of charter schools like High Tech High and Bayshore Prep, in addition to private schools and specialized universities like Saint Katherine University and St. Augustine. The school district, the City and the community as a whole place a significant value on education which makes San Marcos a draw for families and also for businesses that seek an educated workforce. A student can move from preschool through a doctorate program without ever leaving the city limits! San Marcos is known for its commitment to parks and community services. The City currently has 17 major parks and 18 mini parks, as well as over 60 miles of multi-use trails that are great for hiking biking, running, equestrian use and more. When complete, the San Marcos City Master Trails Plan includes a projected 72-miles of interconnected trails that will eventually connect residential neighborhoods to local and regional parks, schools and colleges. Trail users will be able to easily travel from point A to point B throughout the City using these interconnected paths. San Marcos is also home to the only public horse park in the County of San Diego and has an active equestrian community. San Marcos offers a diverse mix of recreational and cultural programs for children, teens, adults and seniors through its community services program and in partnership with Palomar College and California State University San Marcos. At any given time, you will find a wide variety of special events, day camps, sports, enrichment classes, aquatics, hikes and performing arts activities. In San Marcos, you have easy access to a variety of new shopping centers like Creekside Marketplace, Nordahl Center, and Grand Plaza that provide everything from clothing to household goods and furniture. You will also find over 100 restaurants in San Marcos featuring nearly every type of cuisine you can name. San Marcos is home to an historic area icon known as Old California Restaurant Row with over 15 different restaurants that sits right next door to the modern 18-screen Edwards Cinema. And, that’s just the start. Several exciting projects are on the horizon in San Marcos with the Downtown Creek District, University Village and Palomar Station in their early stages of development. What is it like to live in San Marcos? It is definitely a casual lifestyle that spans several generations and you will find a pretty cool mix of people. You will see an active senior community living cohesively with a growing college student population. You’ll discover a combination of both rural and urban populations and a mix of cultures. Within this diverse population, you will discover a common thread among most people in San Marcos, no matter your age or which neighborhood you call home, that a good quality of life is what’s most important. San Marcos offers both rural and urban living. Home to award-winning San Elijo Hills and other master planned communities, San Marcos truly offers a variety of housing options – family homes, retirement homes, homes with land or condos without. With Twin Oaks Golf Course, St. Mark’s Golf Club, Lake San Marcos, hilltop ocean views and rural horse property, you can live a variety of lifestyles right inside the city limits of San Marcos. Let us show you around! We know San Marcos very well and can match you up to the area that will support the lifestyle you want to live. In fact, our Hometown Realty flagship office is located in San Marcos in the community of San Elijo Hills. Our kids grew up attending San Marcos schools and playing in local youth sports. We have volunteered and served in a variety of organizations here in town. You will find that San Marcos is the kind of community where people not only raise their families, but also the kind of place that people come home to as adults to start their own families or to retire and be close to their grandchildren. If you are looking for a hidden gem, San Marcos may be just the place for you! 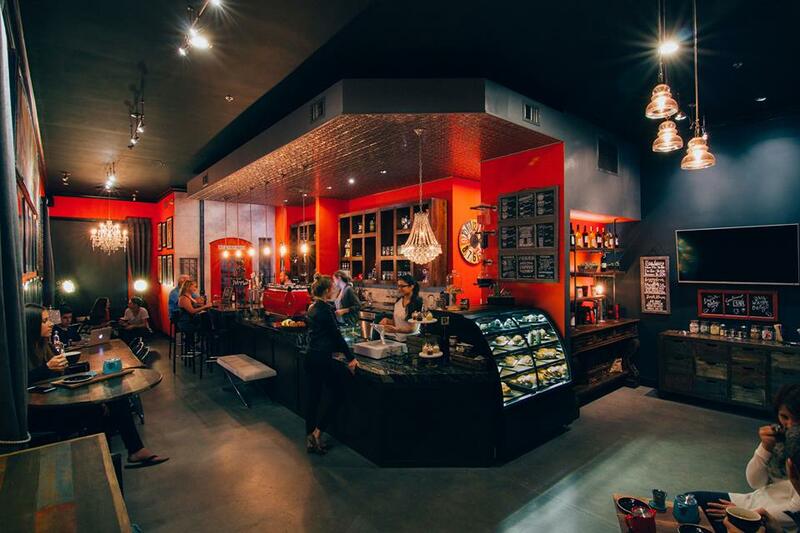 Perks Coffee House is a great example of the kind of local businesses you’ll find popping up in San Marcos. Owned by a brother/sister team, Perks is right up the street from California State University San Marcos. They offer amazing organic coffee and baristas that take pride in making the perfect cappuccino (and you should see the designs they place in that perfect layer of froth). Of course, you can also pop in later in the day for a glass of wine or a cold pint of craft beer. Either way, you are sure to bump into someone you know or to make a new friend every time you step inside the doors of Perks Coffee House. Perks Coffee House is located at 803 S. Twin Oaks Rd., Suite 110, San Marcos, CA 92078.